As part of his solo exhibtion All that Glitters is not God! As part of his solo exhibition All that Glitters is not God! 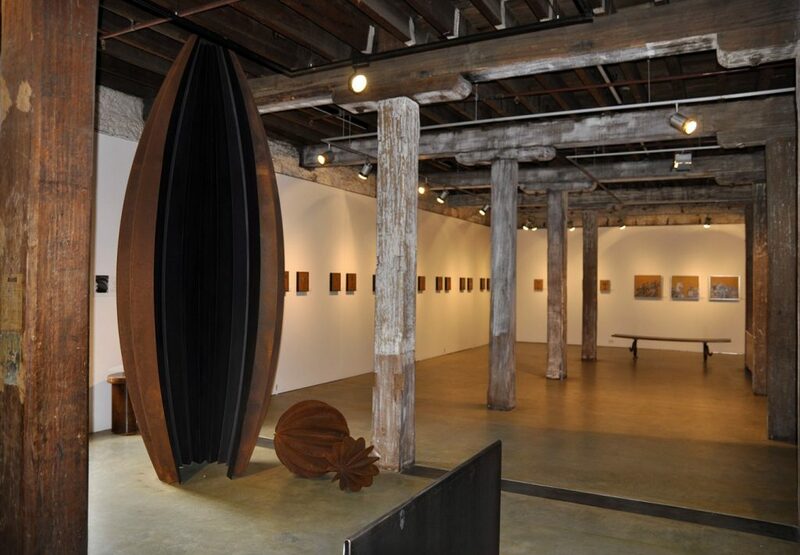 Wayne Brookes is talking about his work and career SATURDAY 14 MAY 2PM at Despard Gallery. Bring your friends and learn more about the artist. Born in Colac, Victoria, then moved to Tasmania before his first birthday, Wayne Brookes’ oeuvre articulates a kind of ostentation far beyond humble Hobart. His intricate paintings layer narratives and juxtapose symbolism and references from Baroque, Catholicism to the domestic. Brookes often refers to himself as a ‘quilter’; one that stitches stories about fascination, objects of desire, intrigue and absurdity with a surgical precision. His signature; fabrics rendered in paint have the distinct appearance of luxurious silks, velvets and tapestries with every fold and drape laboriously represented. Completing his Bachelor of Visual Art in 1979, Brookes went on to pursue a career in Teaching to coincide with his art practice. In 2003, Brookes was granted a Master of Fine Art and in 2009 was awarded a PhD Fine Art, through the University of Tasmania. As well as being an accomplished educator for the past 35 years in the Education Department, Brookes has also worked as an examiner, critic and art commentator. Brookes’ work is held within the collections of the Queen Victoria Museum and Art Gallery, Launceston; University of Tasmania Fine Arts Gallery, Hobart; Tasmanian Museum & Art Gallery, Hobart and numerous private collections (Australia, USA). All that Glitters is not God! is on display from 11 May till 5 June 2016.